Intel wowed the spectators at the 2018 Winter Olympics by lighting up the night sky with 1,218 drones for a spectacular light show, setting a Guinness world record in the process. But China seems to have one-upped Intel with an impressive exhibition of its AI technology at the recent Lunar New Year celebrations. The CCTV Spring Festival Gala, which is watched by millions of people across the nation, proved to be less of a new year celebration and more like a grand spectacle of the advancements made by China in the field of artificial intelligence. Between the musical performances and firework shows, the real showstoppers proved to be a huge cavalcade of autonomous cars, self-driving boats, drones, robotic dogs, a robotic piano virtuoso, a robotic poet and a humanoid robot (phew) to name just a few. China’s Baidu has been making huge strides in the domain of autonomous vehicle technology, and the company made sure to flaunt its progress at the new year celebrations by bringing hundreds of self-driving vehicles. The fleet included cars based on Baidu’s Apollo autonomous vehicle platform, as well as micro-location buses, logistics vehicles and a self-driving road-sweeper – not even kidding! As if 100+ self-driving cars were not enough to make a statement, the organizers procured a fleet of 81 self-driving boats designed by a domestic firm named Yunzhou Tech. The autonomous boats (auto-boats, anyone?) are equipped with advanced satellite-based navigation system and were showcased publicly for the first time during the celebrations. 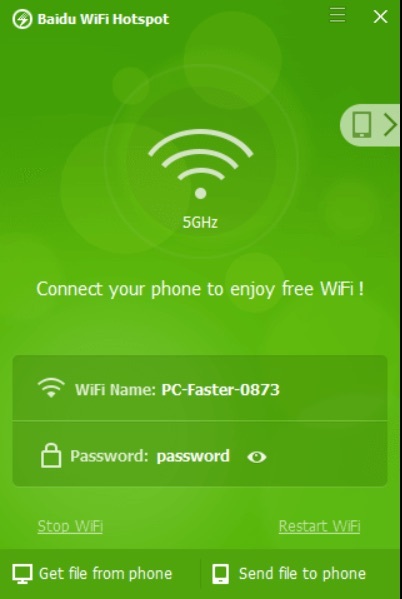 Why let Intel bask in all the limelight when you have domestic firms that can do the same? Intel made a giant aerial show of the Olympic logo and other creations with its drones, the Chinese folks answered with a giant dolphin made out of 300 aerial drones and made the drone-fish leap over a bridge. Wait, what? 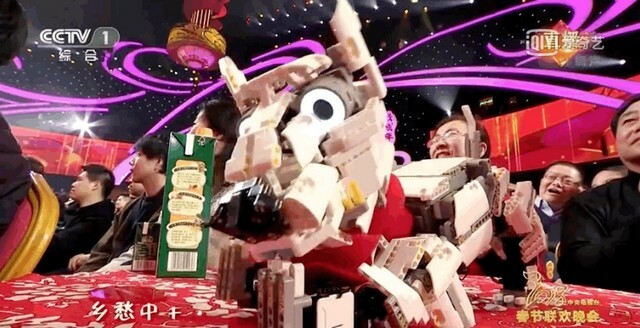 2018 has been designated as the year of the dog, so it only makes sense that a robotic dog must be at the celebration venue. The Japanese folks are proud of Sony’s AIBO, but now, the Chinese people can brag about their own version called ‘Jimu’. 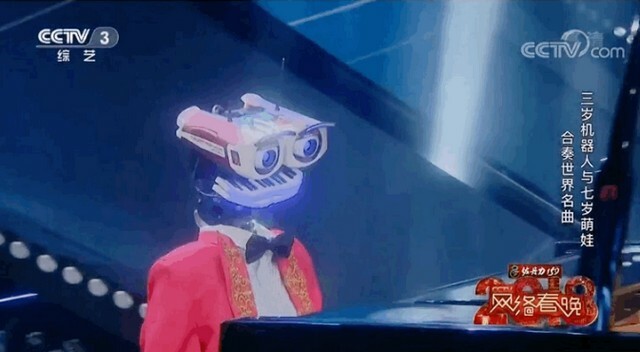 Moreover, a pianist robot called ‘Teo Tronico’ was also at the festivities, and in a typical AI fashion, beat a young piano prodigy in a speed play contest. Baidu also brought its ‘Xiaodu’ robot to the new year celebrations, which is capable of composing poems and couplets from random words suggested by the audience. The impressive show of AI technology by the Chinese companies is sure to capture the world’s attention, and will surely surprise people who might not have been dazzled by a future full of self-driving cars and automated drones.